If you are happy with shorter length boards, our 140 x 19mm Ipe decking is now available from just £7,61/lm. 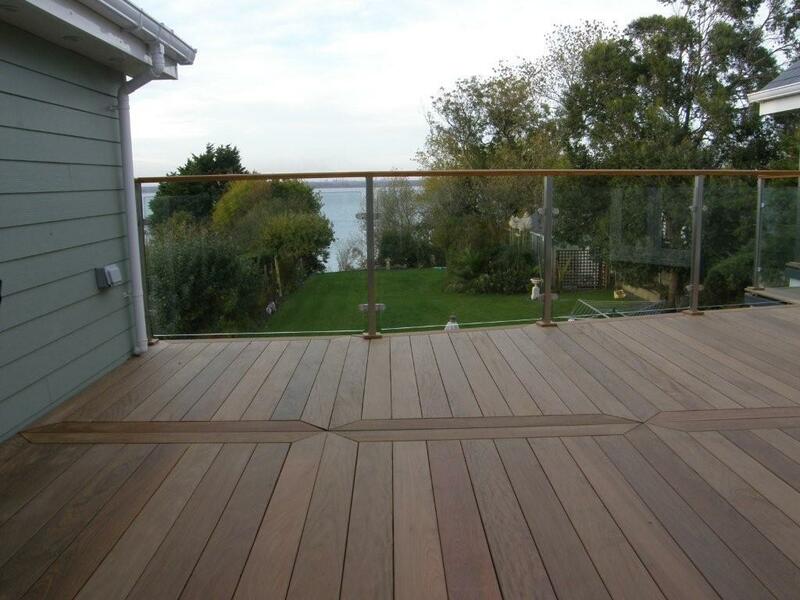 Historically, we have sold Ipe decking at one price, regardless of the length supplied. Recently, however, we have been able to source shorter boards at a lower cost, so are pleased to be able to pass these savings on! Shorter boards are ideal for smaller and narrow projects, such as verandas and balconies, as they reduce wastage and on-site cutting time. They can also offer an unusual and dramatic look on larger projects, particularly when fitted with the hidden fastenings we supply. Given its durability and stand out appearance, Ipe has continued to increase in popularity over recent years. In order to cope with anticipated demand over the coming months we have recently increased our stockholding, so can fulfil most requirement on short notice if required.